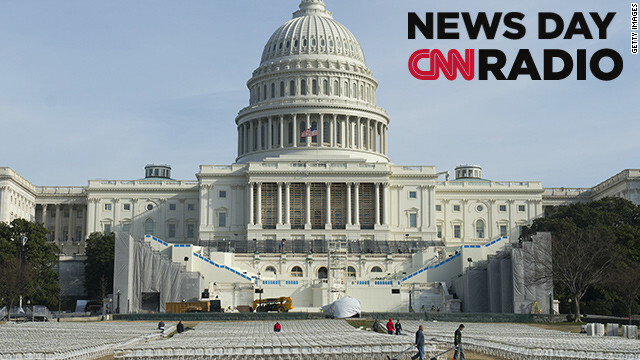 Workers set up folding chairs in preparation for the US Presidential Inauguration ceremony at the US Capitol in Washington, D.C.
"It leaves a lot of people scratching their heads in religious communities as where do they fit in the tent, if it's supposed to be all about inclusion." "Those weren't properly investigated it seems, according to the public prosecutors office. They've issued a statement essentially apologizing for that." "I would triple their pay if they would stay home all but one month out of the year."